Last week, we uploaded lots of lovely new Liverpool gifts to the site and still have lots more on the way in the coming weeks. 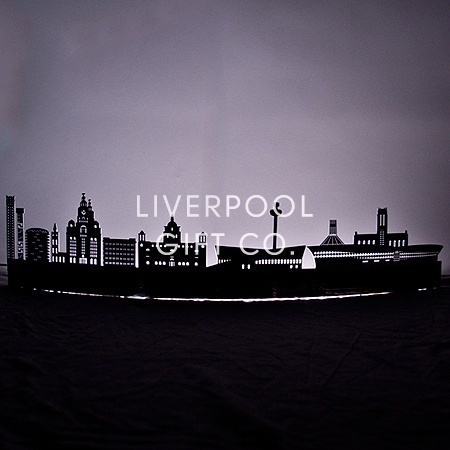 Amongst many of our favourite brands such as Scouse Stuff and Moorland Pottery, we also have some new exclusives to the Liverpool Gift Company, which we’re very proud of. We’re pleased to stock a stunning new print of Liverpool’s Metropolitan Cathedral, by artist Jonathan Wilkinson. The intricate design and attention to detail makes this a truly unique print and would certainly deserve pride of place in your home. 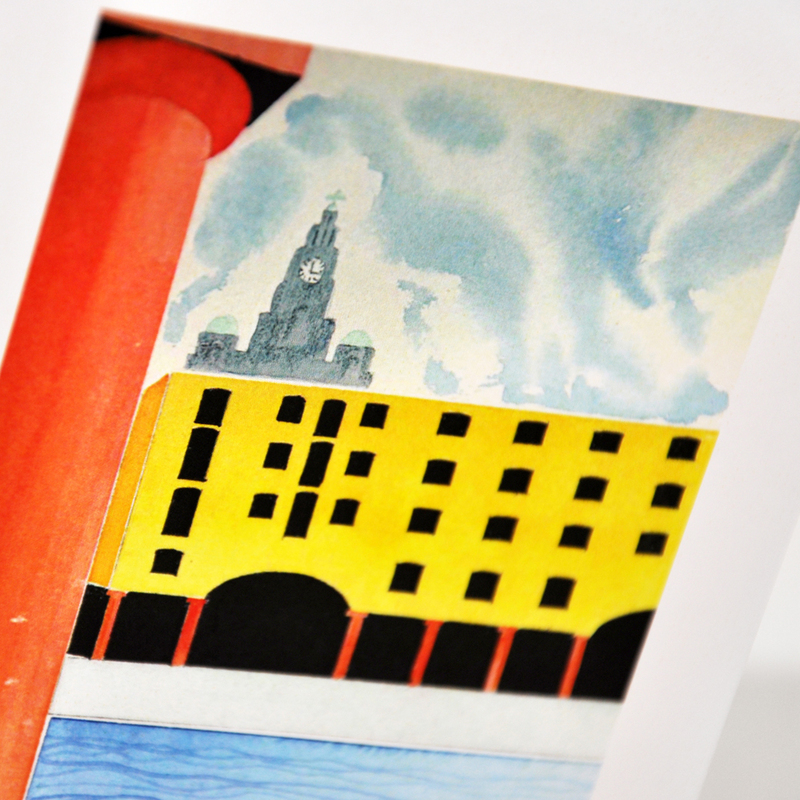 John Fitchett’s cards are also a new Liverpool Gift Company exclusive and we love his colourful take on the Albert Dock and the Tate gallery. The cards are simple but stunning and would be the perfect way to send a birthday greeting or a little note to a loved one. These two new collections join our existing Liverpool Gift Company ‘Skyline’ range, an interpretation of Liverpool’s beautiful waterfront. We have gorgeous laser cut skyline cards in yellow, blue and black, along with a striking Liverpool skyline silhouette print. Our four skyline pieces are at the heart of the Liverpool Gift Company and we feel they represent the city perfectly, whilst remaining sleek and stylish. The limited edition paperweight sculptures are individually handmade and are very unusual and impressive. Our three stainless steel Skylines pieces represent Liverpool’s iconic waterfront, featuring both the Anglican and Metropolitan Cathedral, St John’s Beacon, the Liver Buildings and many more beloved monuments. Both the large and the medium skyline are curved and backlit with colour changing LED lighting, and the small skyline is a straight design but also backlit. You’ll be stuck when deciding which one to choose! P.S Make sure you’re following us on Twitter and Facebook for exclusive competitions and give aways in the future!